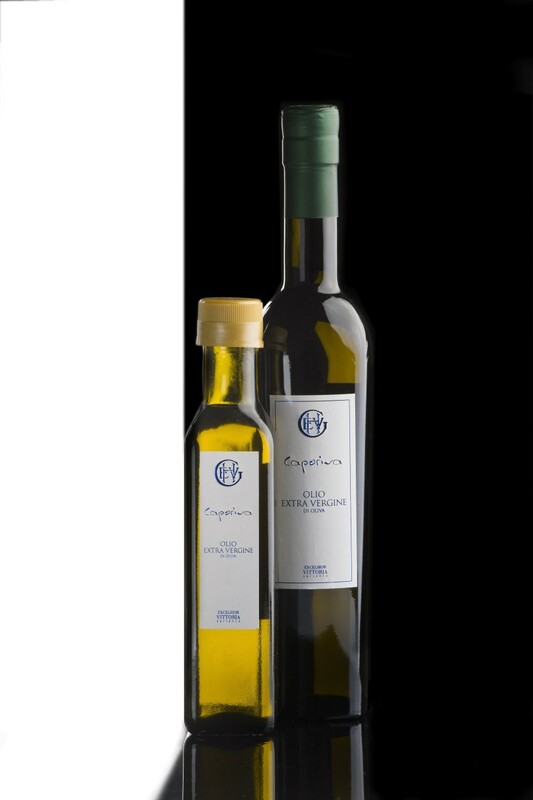 Want to enjoy a taste of Italy at home or perhaps indulge in a little sweetness of the Caribbean this holiday season? Here are a few of my favorite stocking stuffers you’ll want to put on your holiday wish-list this year. These gorgeous logo soaps from Positano’s breathtaking Le Sirenuse hotel are perfumed with its Eau d’Italie signature fragrance. Deliciously scented, it’s a perfect reminder of romantic days spent on the spectacular Amalfi Coast. The travel kit is particularly fabulous for the traveler in your life. 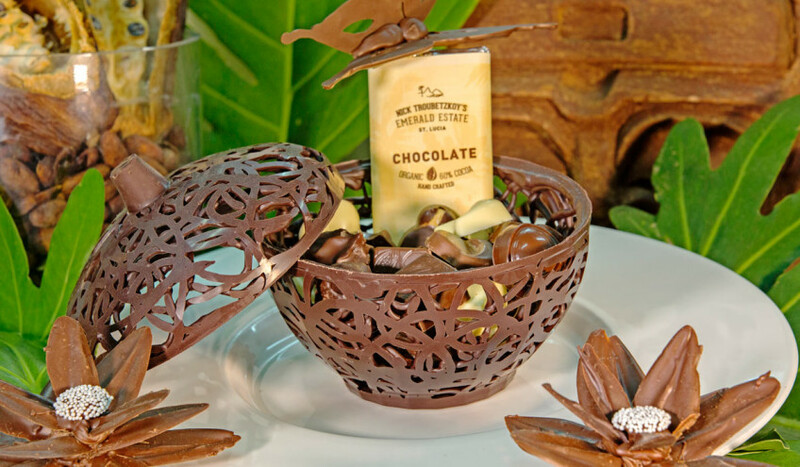 Nothing is sweeter than a reminder of your stay at one of the most romantic resorts in the world than a taste of organic Jade Mountain Estate Chocolate. Made in limited production in the Chocolate Lab at Jade Mountain fresh from the 1,000 cocoa trees on the resort estates and organic farm, it’s the ultimate holiday treat. 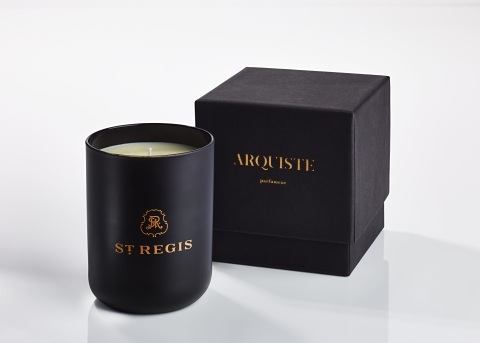 The matriarch of St. Regis New York’s founding family and doyenne of New York’s Gilded Age society, Caroline Astor has inspired the new St. Regis’ signature fragrance by ARQUISTE now featured at all 35 of the luxury brand’s hotels and resorts around the world. You’ll feel every bit like New York Society with this Caroline’s Four Hundred candle flickering its ethereal scent of American Beauty Roses, apple and cherry blossoms and even hints of champagne. 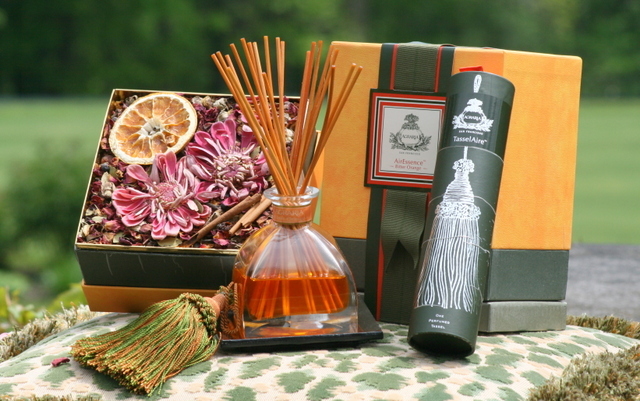 The wonderfully bitter orange scent is distinctively Blantyre, the exquisite Relais & Chateaux hotel in the Berkshires in Western Massachusetts. The delightful scent is used in the hotel’s grand Main Hall and will bring a little Downton Abbey right into your home. These ultra-soft cozy logo pajamas from the iconic Beverly Hills Hotel are just what you need to feel luxe like a Hollywood star. Lauren Bacall and Marilyn Monroe were amongst the famous guests of this hotel affectionately called “The Pink Palace” and Elizabeth Taylor honeymooned in the Bungalows (more than a few times.) My luxury travel friends swear by these pajamas and these PJ’s practically beg you to snuggle by a winter fire. Harvested from the olives trees in the garden of Grand Hotel Excelsior Vittoria is Sorrento, Italy, this limited batch of olive oil is the perfect give for those who want a taste of Italy right at home. Made with love each year at this family-owned hotel that celebrates over 180 years of hospitality, you can purchase it directly during your stay or have it shipped. It’s La Dolce Vita at the holidays and your taste buds will thank you. 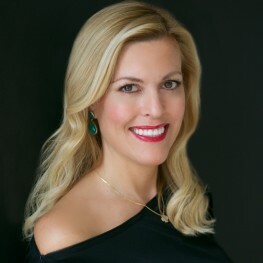 Tiffany Dowd is a global luxury hotel expert and Founder of Luxe Social Media and Luxe Tiffany. © 2019 Tiffany Dowd – All Rights Reserved.